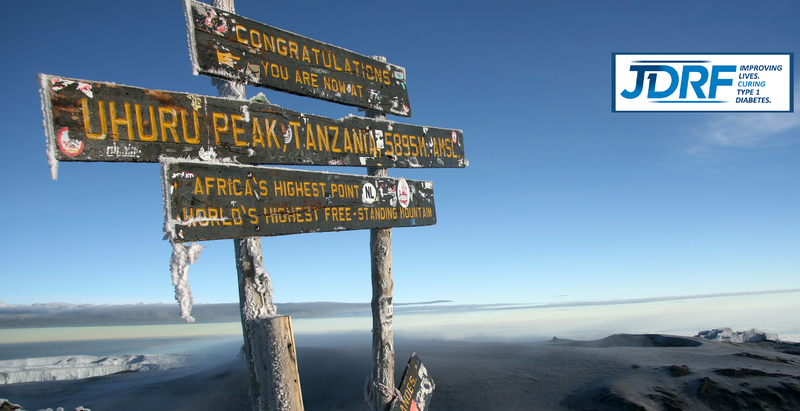 38 days until I leave for Kilimanjaro and I’ve planned my final fundraising push! Ticket includes the following menu options: cheeseburger, chicken burger or veggie burger with your choice of fries or caeser salad, tossed garden greens, soup of the day or veggies and dip + a sleeve of Coors light or Canadian. To date, I’ve raised a total of $2,045.00 – 34% of my fundraising goal of $5,895.00! Remember, every dollar counts! Thanks in advance for your support :).